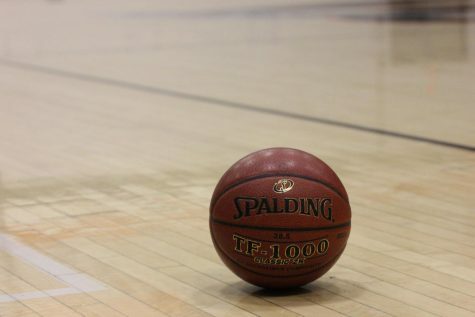 On a chilly Dec. 3 evening, the Foothill varsity girls’ basketball team took to the hardwood for a non-league matchup against the visiting Simi Valley Pioneers. 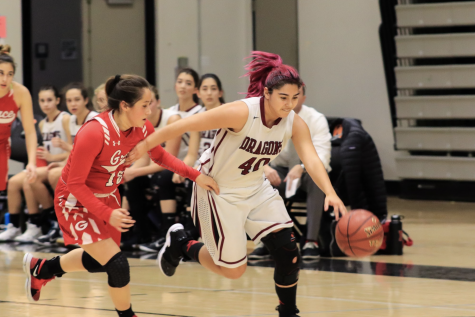 The Dragons withstood several runs from the Pioneers throughout the game and handled business at home, winning 70-56 behind a 31-point game from Emiline Bova ‘19. 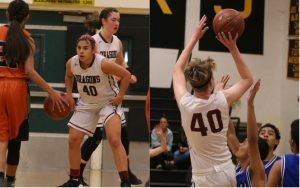 Simi Valley struck first with a layup off of the opening tip, but Foothill’s full-court press quickly put them on top, with steal after steal leading to layups for Cyd Gutierrez ‘19 and Maddie Ozbourn ‘19. 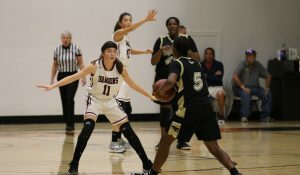 The Pioneers’ hot shooting began late in the first quarter, as the jumpshots started falling from outside, but Cierra Marienthal ‘22 ended the quarter right for the Dragons, hitting a high-arcing floater to put them up 20-13 after the first. The second quarter started off with a 7-0 Simi Valley run to tie it up, but Annika Kinnaman ‘19 was able to stop the bleeding with an and-one layup. 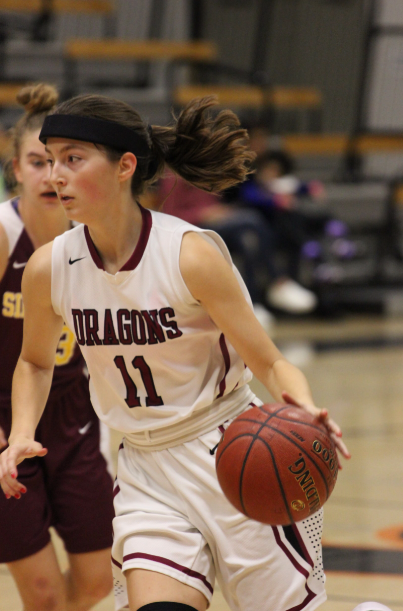 Emiline Bova continued her scoring at the free-throw line in the second quarter, but the Dragons were unable to pull away, still only up 33-26 at halftime. 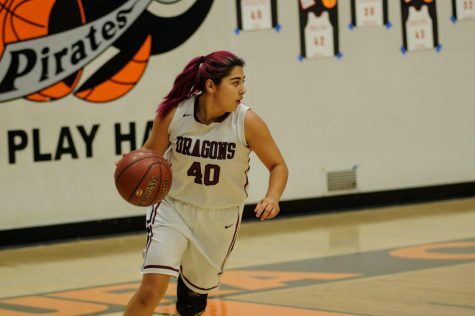 In the absence of starting center Abby Sourwine ‘19, Simi Valley stayed in the game by dominating the offensive glass. Head coach Jason Edgmond said that his team needs to get “a little tougher and a little more physical” in order to match the scrappiness of teams like the Pioneers. 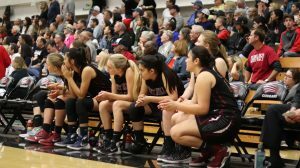 Foothill finally pulled away in the third quarter with Abby Bova ‘19 and Katie Bova ‘19 each getting a couple of points at the start, and Marienthal hitting a three-pointer to put them up 46-35. A layup and a free-throw from Ozbourn left the Dragons up 49-35 entering the fourth quarter. 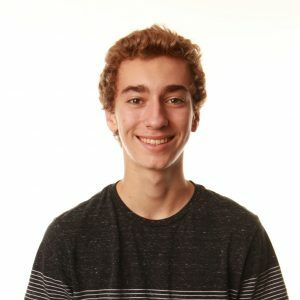 Ozbourn had 11 points, seven rebounds and five blocks on the game. The Pioneers hit some threes in the final period, but it was not enough to mount a significant comeback, as Emiline Bova continued living on the fast break and at the free-throw line. The Dragons would go on to win 70-56. 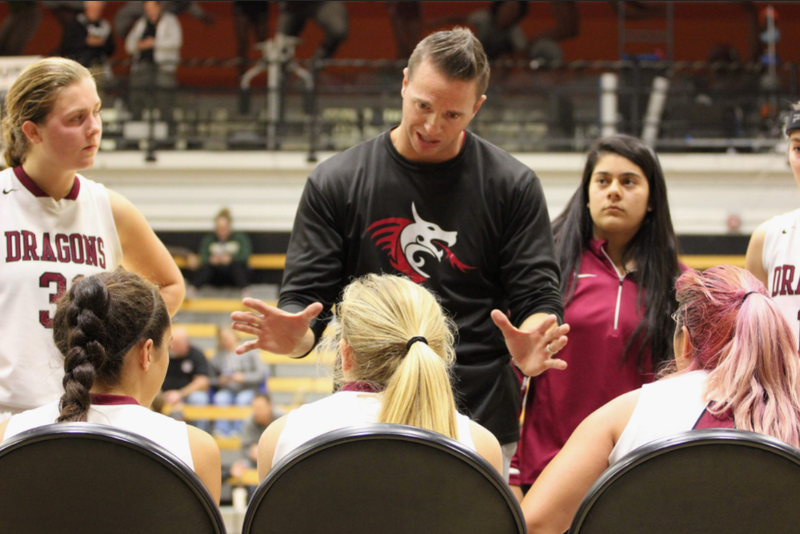 The Dragons will next play at Oaks Christian on Dec. 6 with their record now sitting at 5-2 after defeating the Pioneers.